TOPIC: Where do I make a small spelling change? I just wish to know where I can make a small spelling change on the library section. 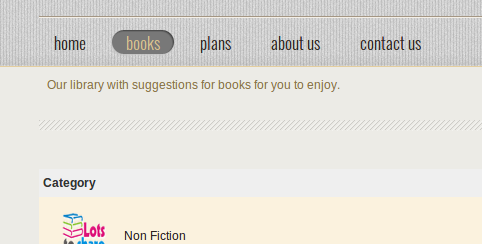 When I click and reach the "Category View" on the library page, on the top heading of the section is says " Category". I want to change it to "Categories". Since there are multiple categories shown below it, I think the correct English word should be Categories and not Category. True said, I not full understand what you mean. Do you try change that with language file ? I just want to change the word "Category" to Categories". Simple change of Spelling.